In what is a wonderful piece of news for readers of The Rio Times, this publication has gone from being in the last days of its existence - to finding a new owner. Matthias Camenzind will take over immediately and plans to expand and improve its current operations. RIO DE JANEIRO, BRAZIL – The announcement on Thursday, March 21st, that The Rio Times would close down has prompted Swiss businessman Matthias Camenzind to make an offer to take over the paper, which has now been accepted by current owner Stone Korshak. 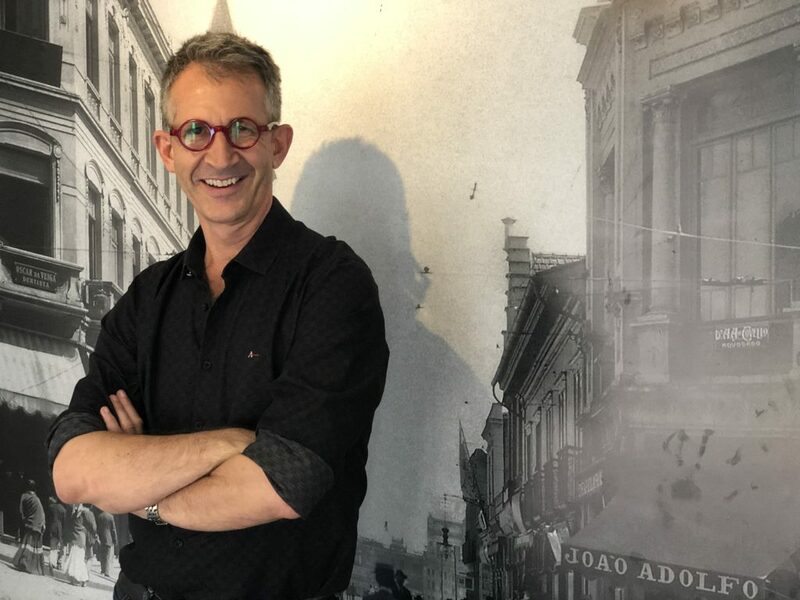 The Rio Times’s new owner, Matthias Camenzind, has a background in journalism, having spent ten years traveling the world as an investigative business journalist, photo courtesy of Matthias Camenzind. Camenzind is also setting out a new vision for the paper that includes an expanded geographical area, more content, and a re-hauled new look. “What I want our readers to know is that I’m willing to invest in the paper, I’m willing to improve the paper, and I’m willing to expand the paper.” says Matthias Camenzind, Swiss businessman and new owner of The Rio Times. “I’m looking to improve in terms of the quality of the journalism, the quantity of the journalism, but also in the paper’s geographical reach.” He continues. Camenzind envisions a paper that not only covers Rio de Janeiro and some news in São Paulo, but a platform with a truly national reach plus an in-depth understanding of all the main cities in Brazil. “I want a wider coverage of what’s happening in Brazil. So one of the first things that will be addressed is that São Paulo will immediately become as important as Rio de Janeiro. And also places like Florianópolis, which has a very exciting and growing expatriate community, will start to get more coverage.” He says. Camenzind wants to make it clear that he is investing in the long-term future of the paper, as he plans to spend a lot more time in Brazil. “The three things I am willing to put into this paper are money, time and passion.” He adds. “I will be in Brazil for the next couple of years, if not longer. And within the next few months I will be moving to Rio de Janeiro.” Camenzind says. The news that The Rio Times was planning to cease operations on March 31st came as a shock to many readers and fans of the publication, Camenzind included. 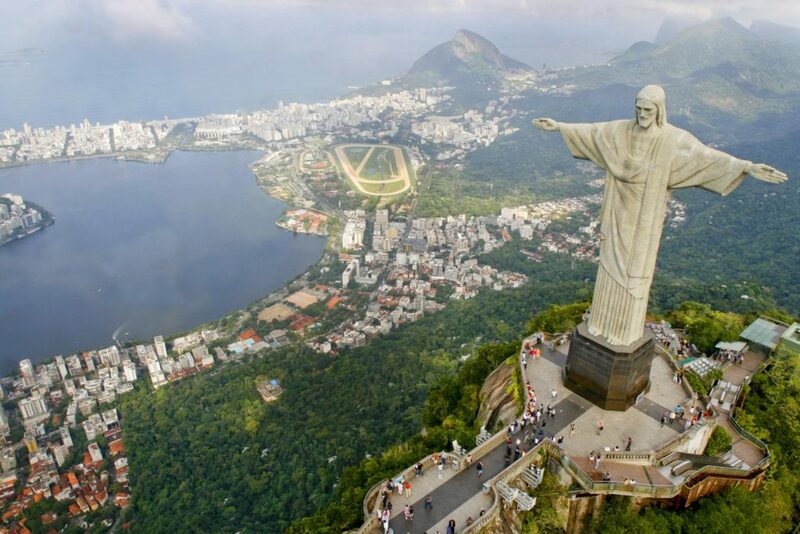 Camenzind plans to expand the paper’s reach to beyond Rio de Janeiro, while also maintaining a keen focus on the ‘Cidade Maravilhosa,’ photo courtesy of Riotur. Current readers and subscribers can expect to see some quick changes and also a more gradual move towards Camenzind’s vision of an expanded news platform. “People will notice that the look and feel of the website will change. There will be many more articles per day and on the weekend. The paper will be open and active twenty-four-seven, with the amount of articles doubled or even tripled.” Camenzind comments. Readers can also expect to get a lot more original content and investigative reports, plus more in-depth ‘background’ reports on particular topics of interest. Humm..nice to know!! Have a good luck !! OMG This is GREAT News. I have been following the Rio Times since the onset. I am an Americano Caricia who has been coming to Rio for 13 years. I thought I have to start learning to read Portugesse!